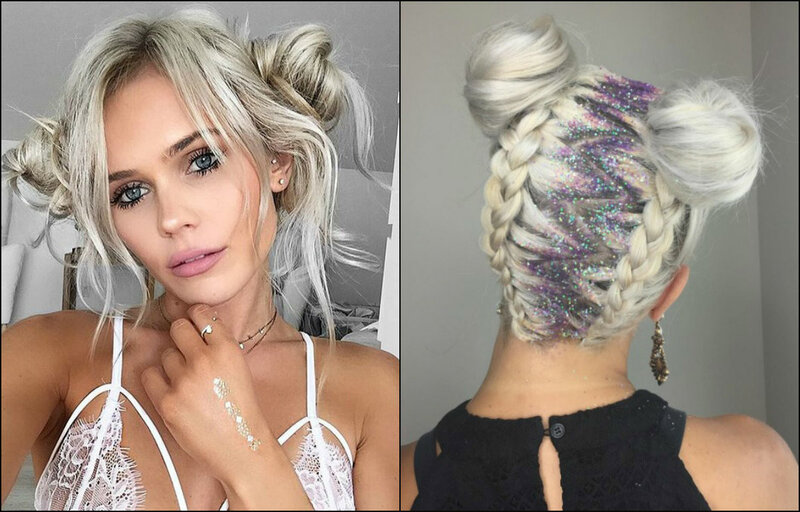 This article will guide you through some nicest ideas for Christmas hairstyles that you can style without any difficulty. Yet the look you will get will be tender and quite festive. Ready? Here go! What a selection of hairstyles without braids! That can't actually happen. 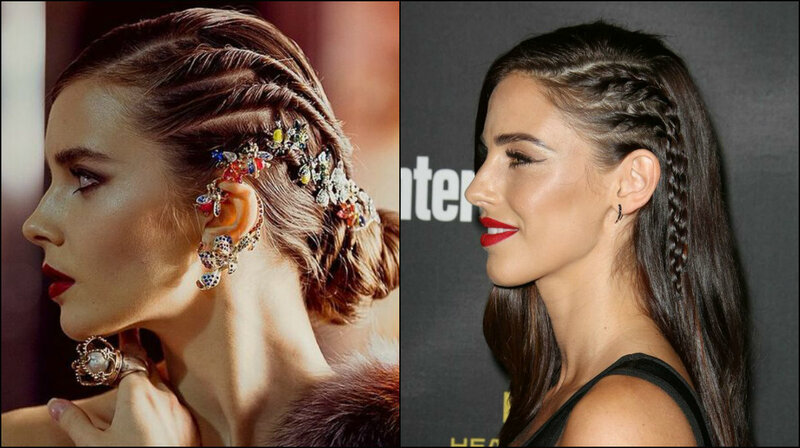 For New Year eve you party hair looks can't be limited just to one plaited hair style. 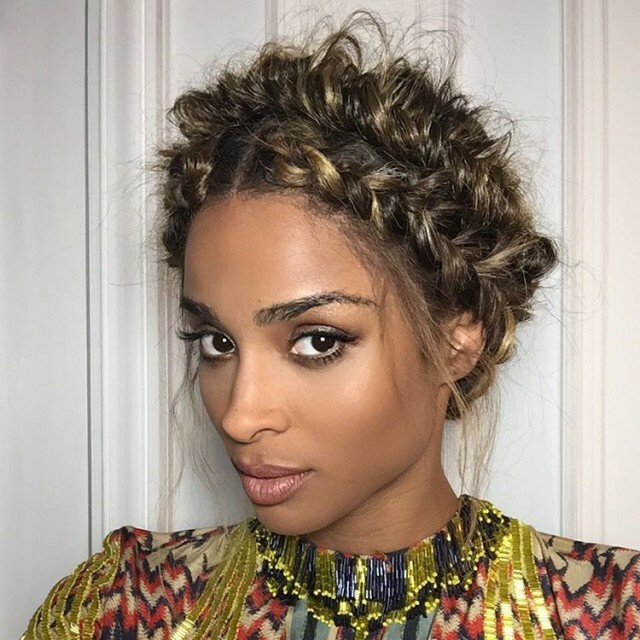 Crown braids, mixed French and Dutch ones, and also side cornrow braids are the most wanted ones. Braids last long, take that into account. 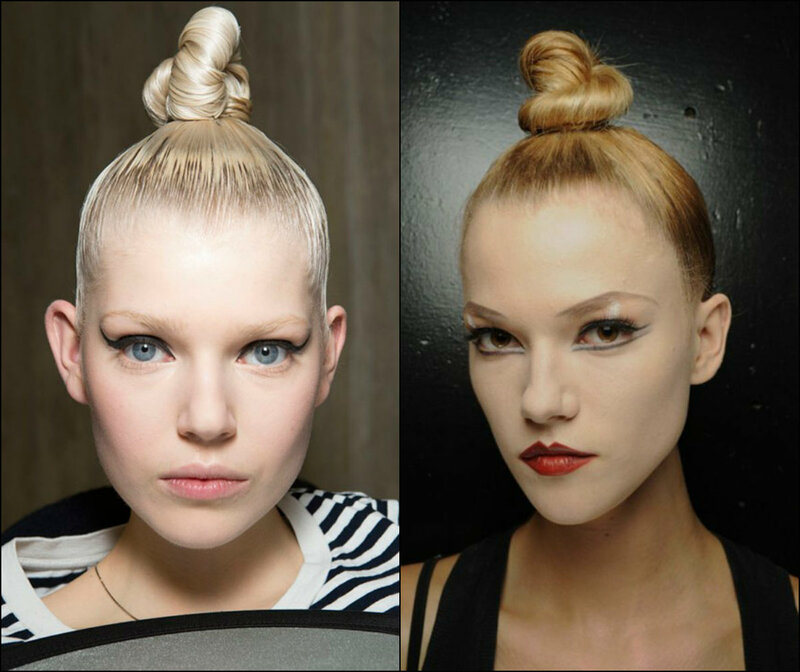 One of the easiest ideas to get brilliant looks without putting any efforts is going for half updos. And here the range is wide that you can go and have the same updo with little updates each single day. Just like these cute little bow on the image above. 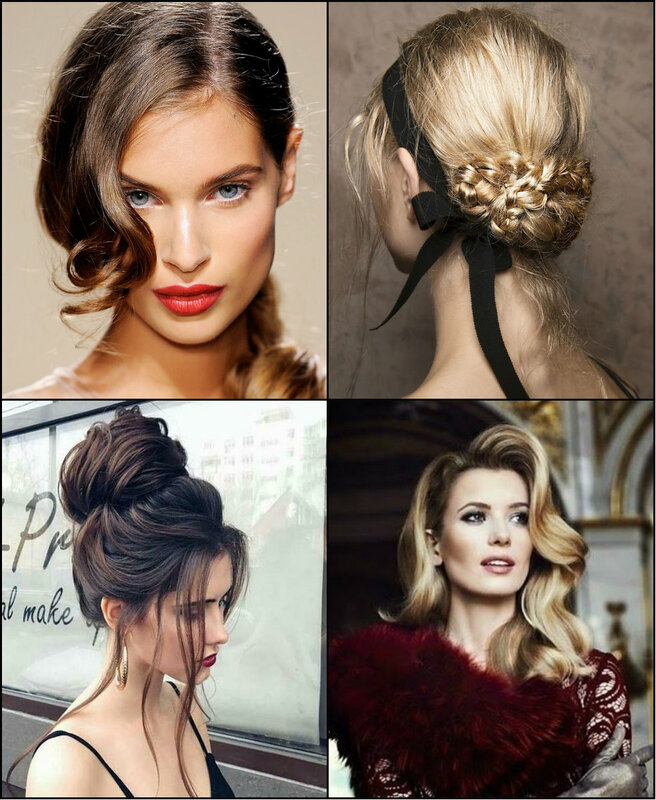 Updo hairstyles are versatile and always chic! You can the simplest ponytail and go do goddess braided updos for the most sophisticated looks. 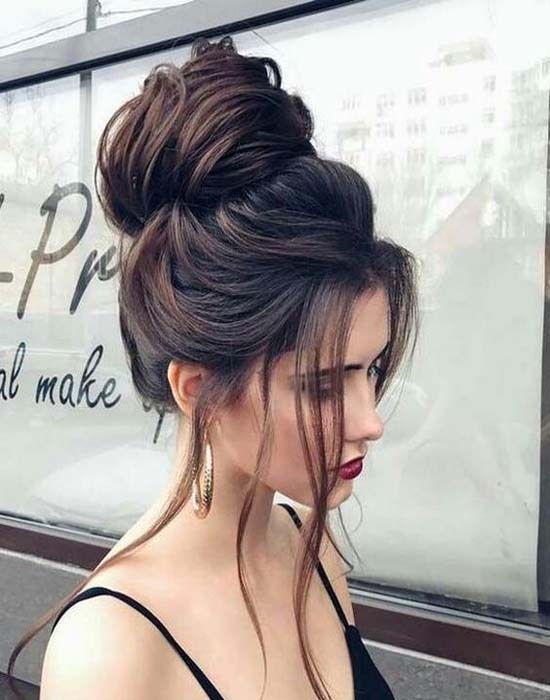 However Christmas party hairstyles 2018 will look best of all if you just have some high messy bun, or on the contrary the sleeked top knot. Every year comes with its own invincible hair accessories. Last year we had some nice solutions for new year hair accessories. And this year is no exclusion. The triumphant black velvet hair ribbon is a nice addition to any look. Depending on your hair type you are sure to go for something different for the New Years eve. If you have curly hair, you will want to straighten and wear polished tresses. 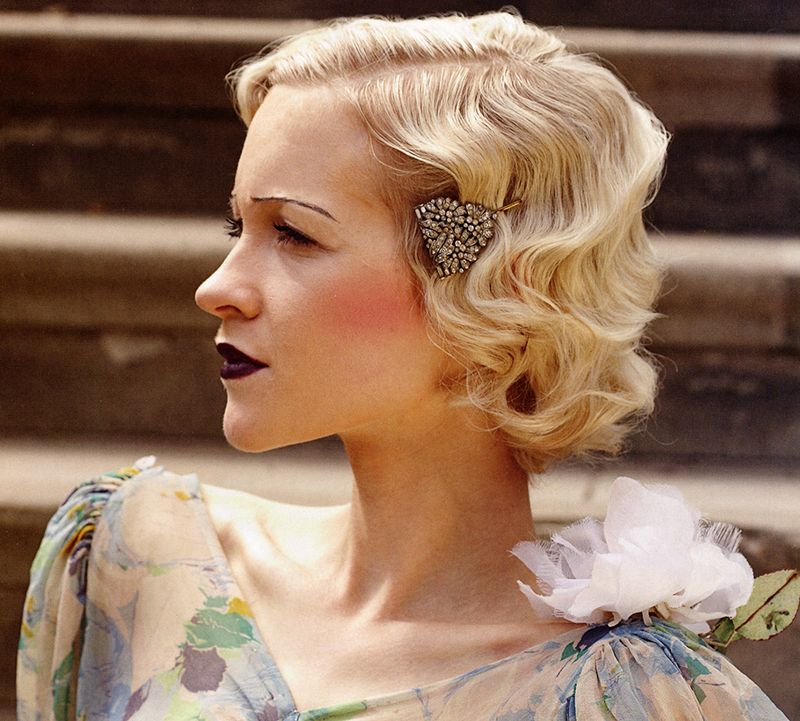 And if you have straight hair various types of waves are here to help you create the image you want - finger waves for vintage looks, Hollywood waves for glamor, and simple beach waves to inject with hot summer spirits.